cfactor Works Announces Five Year Contract Extension with DeVry Inc.
cfactor Works Announces Five Year Contract Extension with DeVry Inc. Deal means continuation and expansion of cfactor deployment in support of DeVry’s enhanced HR service delivery model. 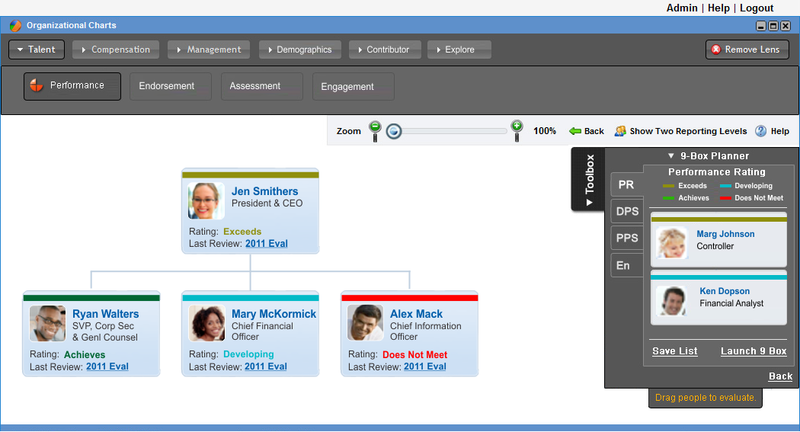 We are thrilled to have extended our relationship...for our HR technology needs. Their vision and innovation are second to none and we love how they care enough to really learn about our mission and values at DeVry. They are true partners and colleagues. cfactor Works Inc. (“cfactor”) today announced that leading global educational services provider, DeVry Inc. (“DeVry”) has signed on to a 5-year contract extension. Total Rewards Statements: interactive, real-time. The multi-year extension will enable the parties to continue to work jointly to deploy a number of HR Technology innovations in the area of talent management (identification, succession and engagement programs), employee lifecycle surveys and predictive analytics. Deb Maher, Senior Director, HRIS and Shared Services at DeVry, is looking forward to the opportunities ahead "We are thrilled to have extended our relationship with cfactor Works for our HR technology needs. Their vision and innovation are second to none and we love how they care enough to really learn about our mission and values at DeVry. They are true partners and colleagues." cfactor co-founder and CEO Cary Schuler is pleased to be working with such an innovative organization. “DeVry has a very strategic vision as it relates to leveraging technology to drive HR productivity and innovation. We are proud to be associated with such a world-class organization. We look forward to continuing to collectively push the innovation envelope,” said Schuler. For over a decade cfactor Works, Inc. has delivered collaboration, engagement and productivity tools for hundreds of thousands of employees. We do this by deploying HR management, communication and social technology. Keep existing systems that are working in place and layer in cfactor to cost-effectively achieve best in class experiences using all, or only some, of our many modules. All in one place when you need them. 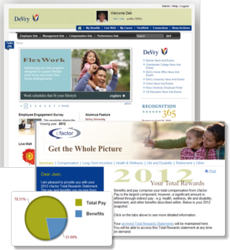 Visit http://www.cfactorworks.com to view screenshots, whitepapers, webinars and videos from clients like Starbucks and DeVry Inc; or simply contact us to speak directly with one of our clients to learn how cfactor can impact your organization and drive real ROI, engagement and results.